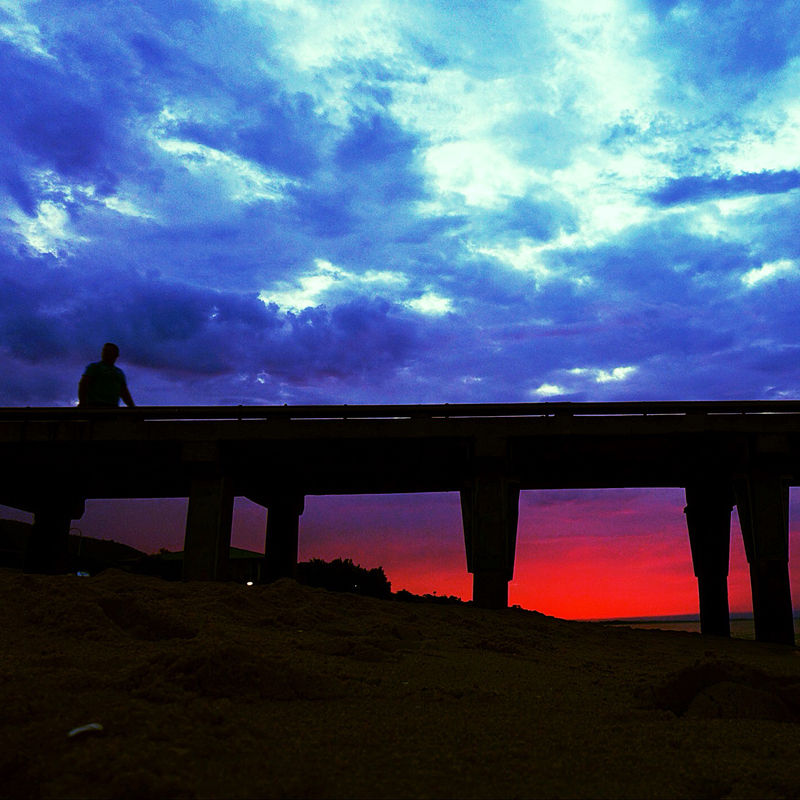 Next time you are thinking of what to do for that weekend drive, visit a few piers. 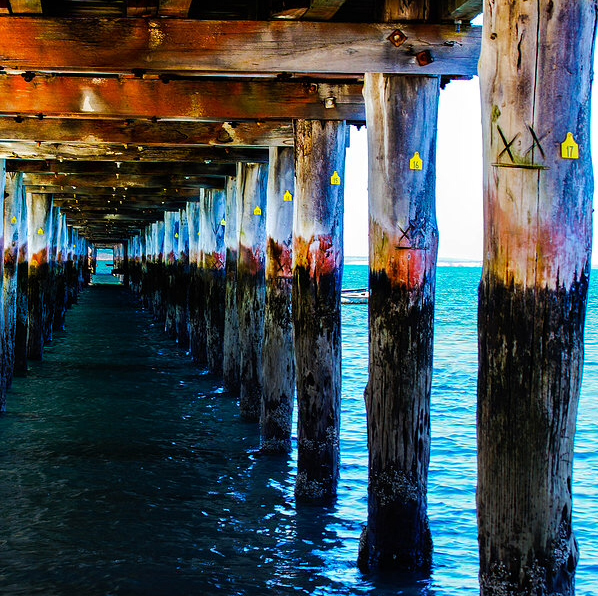 It's amazing to see the difference between piers along our beautiful waterways from Melbourne to Sorrento. To name 10 worth visiting, in no particular order. St.Kilda , Mordialloc, Frankston, Mornington, Safety Beach, Hastings, Flinders, Sorrento, Dromana and Rye. Sorrento pier is one end of the Queenscliff ferry service, but at night it is often full of hopefuls trying to fish, squid is often caught off there. Whereas Flinders has been added to and has a large concrete landing area adjacent to the popular old pier, it overlooks Westernport Bay across to Phillip Island. There are tiny piers like the Safety Beach pier that has a lot of character because of the diagonal end of it. Dromana pier is beautifully lit and can be walked under easily, a great vantage point for photographers. 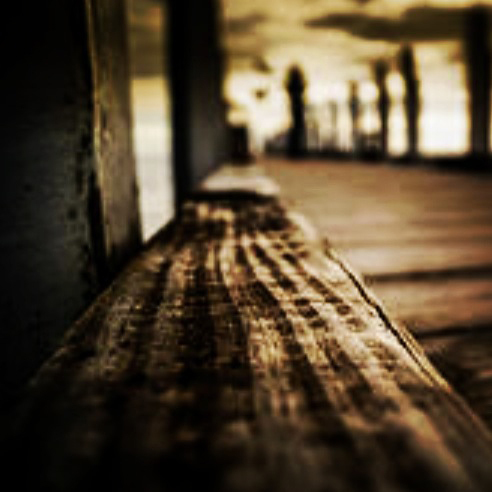 Every pier has a character and history of its own. Small, long, straight, wide, narrow, angled, concrete, timber, old, refurnished, they're all different and worth photographing from different angles. Our piers have no peer! Great have started following you on Instagram.